Is Vanderpump Rules Star Katie Maloney Pressuring Tom to Have a Baby? 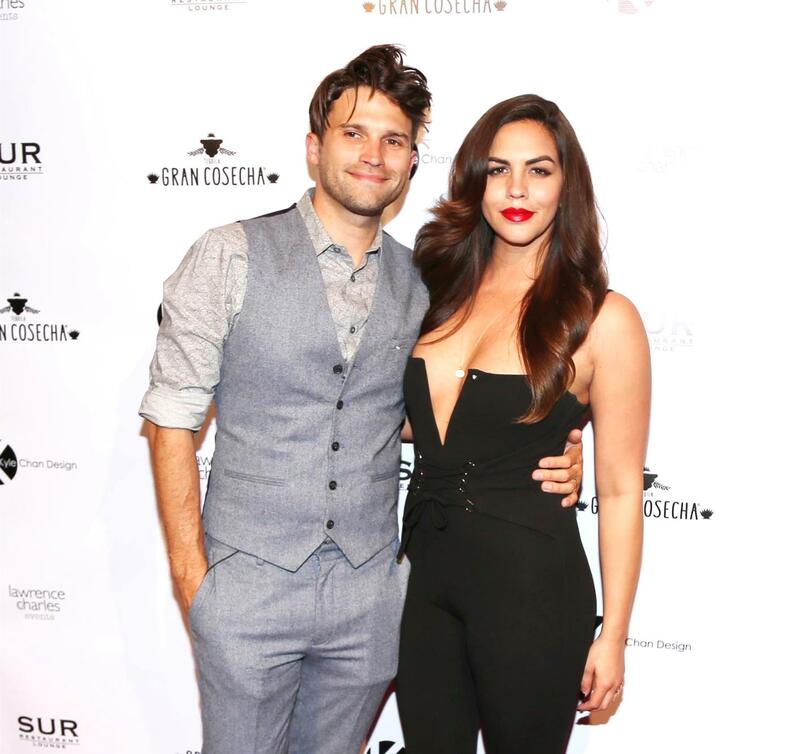 Is Vanderpump Rules Star Katie Maloney Pressuring Husband Tom Schwartz to Have a Baby? 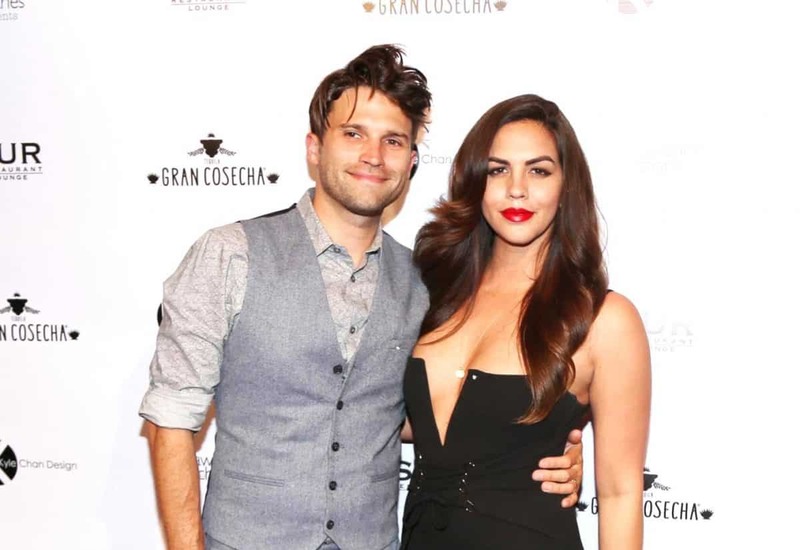 Katie Maloney has allegedly dealt her husband, Tom Schwartz, with a baby ultimatum. 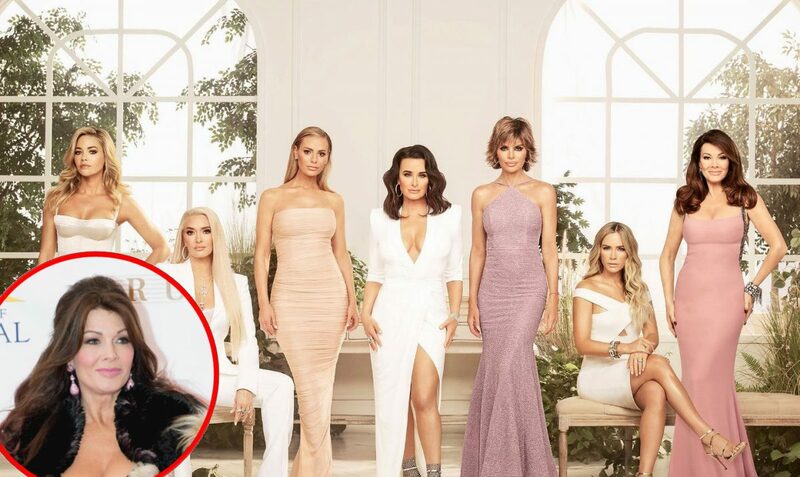 According to a new report, the Vanderpump Rules star wants to start a family soon and hopes to see her husband step up to the plate now that they are financially stable and ready to welcome their first child. Katie and Tom, who owns a portion of the newly-opened TomTom, tied the knot in August 2016 on an episode of Vanderpump Rules that aired on Valentine’s Day of the following year. Since then, they’ve spoken a number of times about their plans to start a family. “She doesn’t want to wait too long because she wants to have several kids,” the insider explained. In February of last year, Katie told Us Weekly that she was ready for kids because she’s “not getting any younger.” Meanwhile, in his own statement to the magazine, Tom said he and Katie hope to raise their kids on a farm. However, just months later, he reportedly seemed less excited about the future expansion of his family. “I haven’t put it in my little black book yet. It’s not an official date. We’re in negotiations,” he told another outlet. 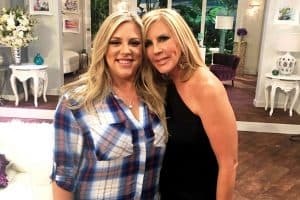 As the Radar insider alleged, Katie is hoping to see Tom get on the same page as she is sooner rather than later. “It is just getting ridiculous. He needs to grow up and be an adult and become a father,” the source added. 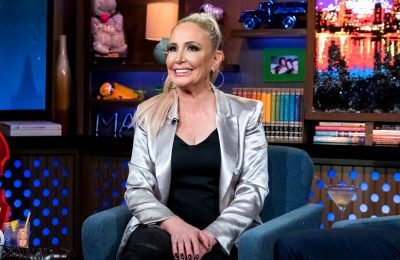 Just over a year ago, Katie and Tom opened up about their marriage and admitted things were far from perfect between them. “We would be lying to ourselves if we said everything is great, but it is significantly a lot better,” Katie explained. 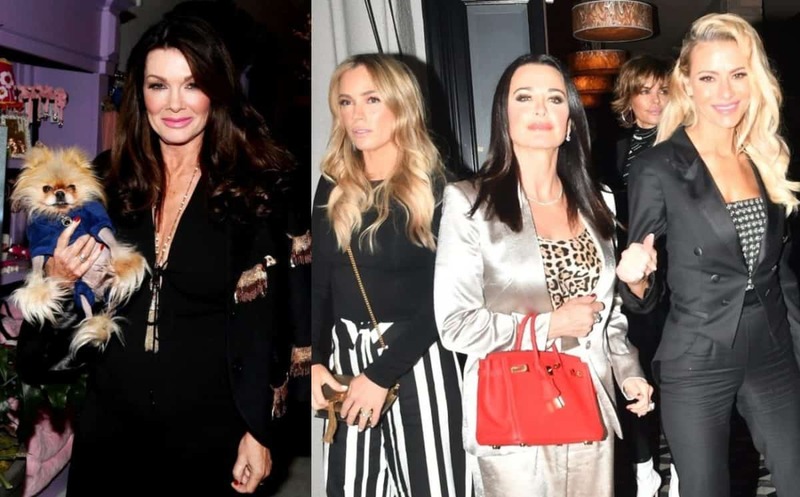 Vanderpump Rules season seven airs Monday nights at 9 p.m. on Bravo TV.